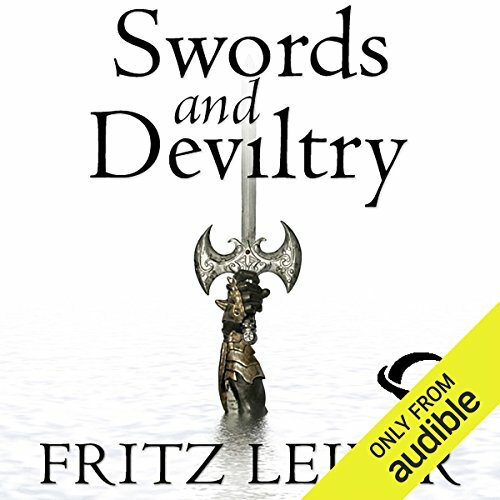 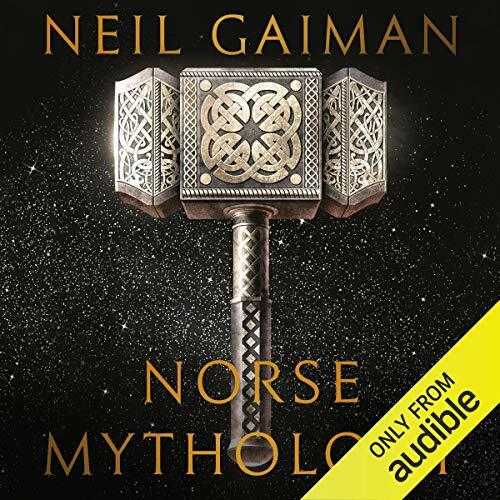 Showing results by narrator "Neil Gaiman"
Fafhrd and the Gray Mouser journey from the ancient city of Lankhmar, searching for a little adventure and debauchery to ease their broken hearts. 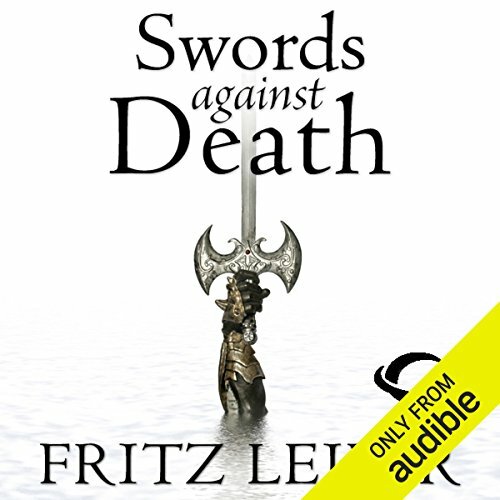 When a stranger challenges them to find and fight Death on the Bleak Shore, they battle demonic birds, living mountains, and evil monks on the way to their heroic fate. 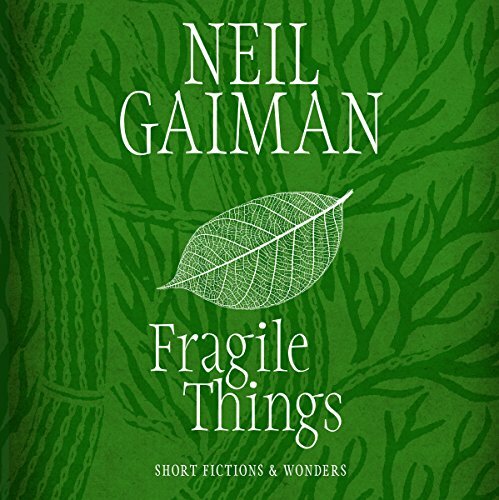 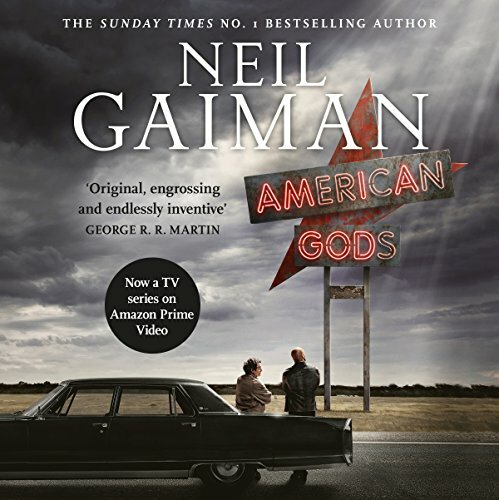 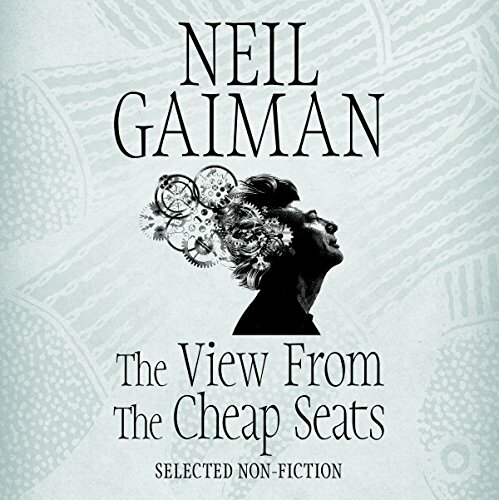 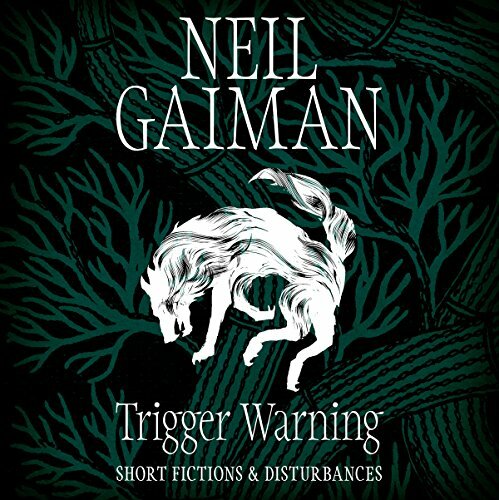 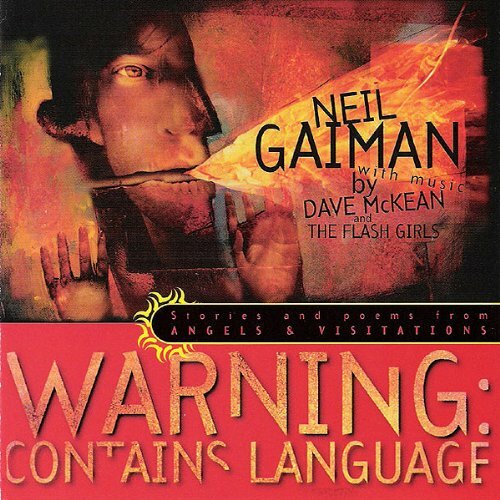 Hugo, Nebula, and World Fantasy Award-winning author Neil Gaiman reads stories and poems from his collection, Angels and Visitations, including "The Song of the Audience", about which Gaiman says, "I wish I knew when and where I'd written this. 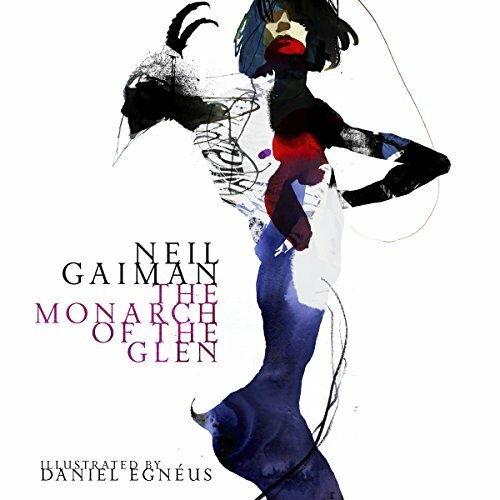 I found it one afternoon on the hard disk of my notebook computer. 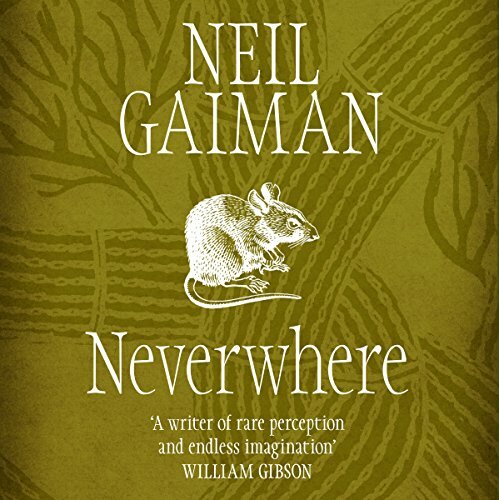 I'd suspect that it had been left there by pixies if it didn't read so much like something I'd written, and if the sentiments did not jibe so well with my own." 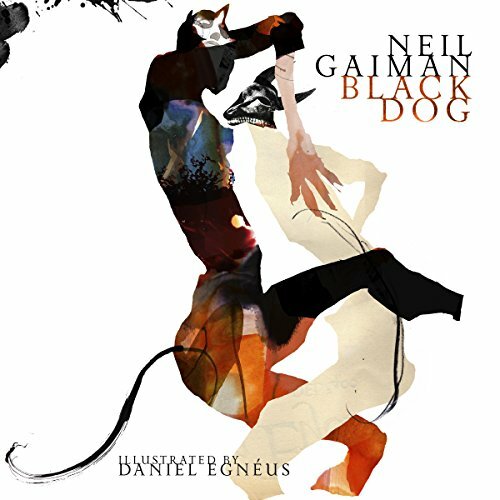 You ask me if I can forgive myself? 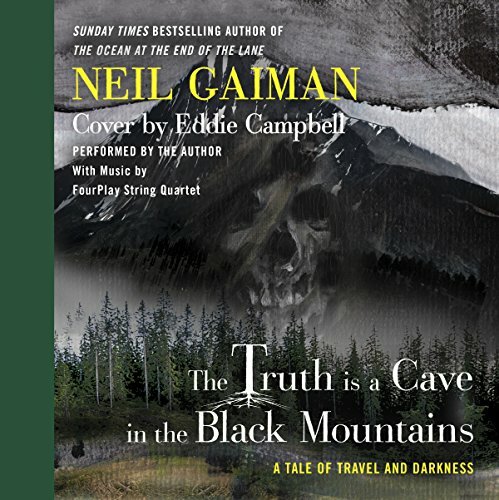 I can forgive myself.... And so begins The Truth Is a Cave in the Black Mountains, a haunting story of family, the otherworld, and a search for hidden treasure. 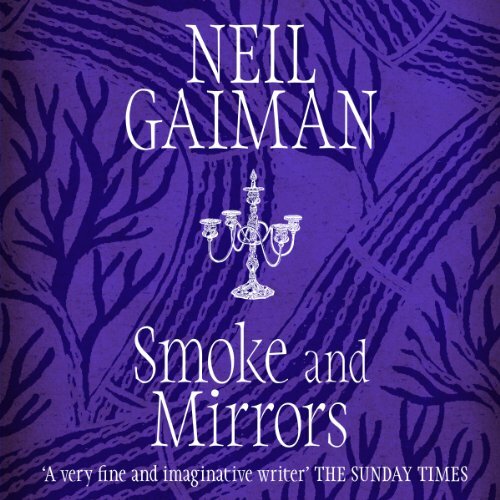 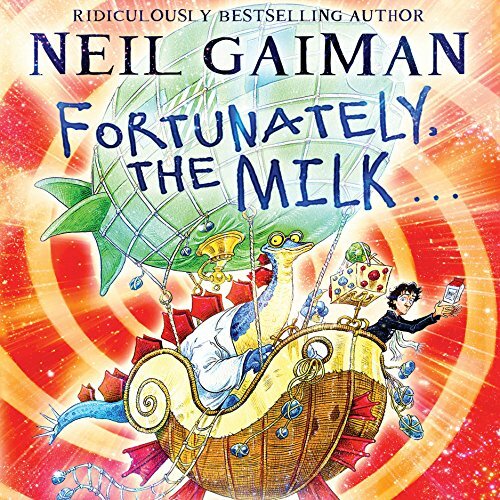 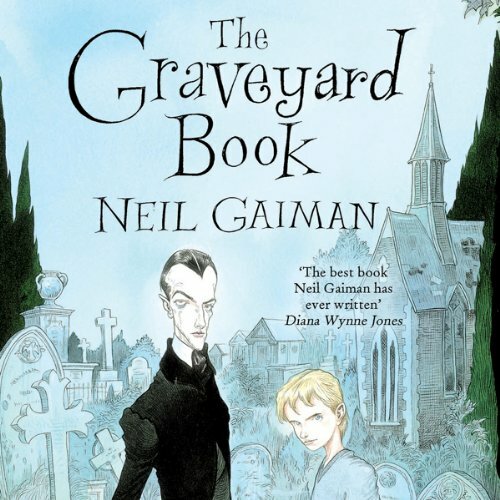 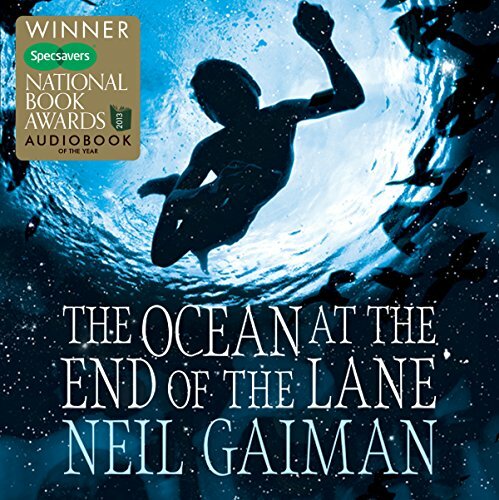 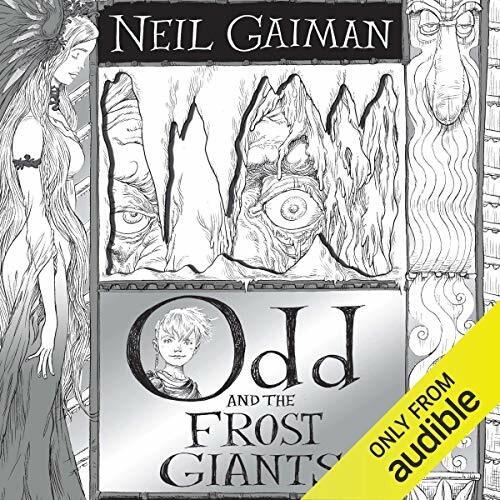 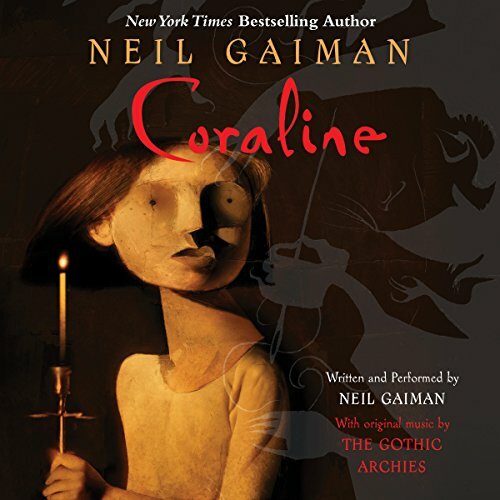 This audiobook is brought to vivid life by the characters and landscape of Gaiman’s award-winning story. 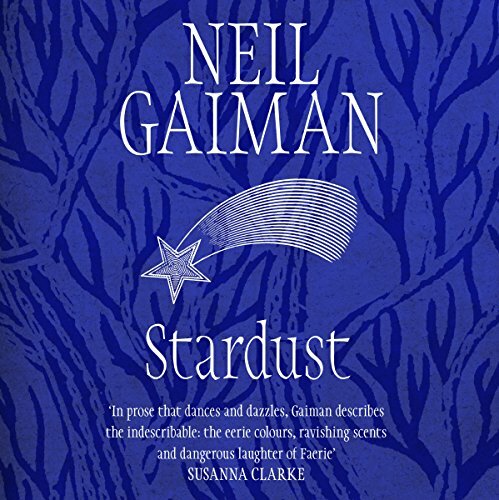 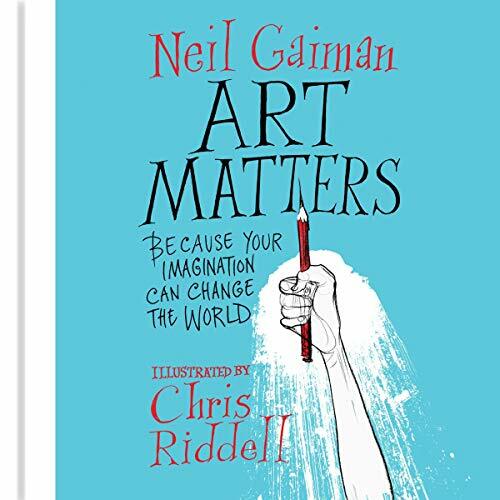 In this volume, the talents and vision of two great creative geniuses come together in a glorious explosion of colour and shadow, memory and regret, vengeance and, ultimately, love....for many things.